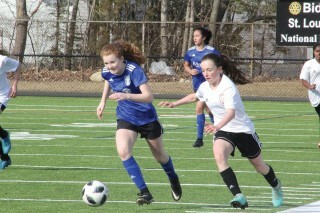 The Velocity U15 girls’ Premier soccer club played Dutch Soccer Academy (DSA) United, based out of Warren, Maine on Sunday, April 7 at Waterhouse Field in Biddeford. 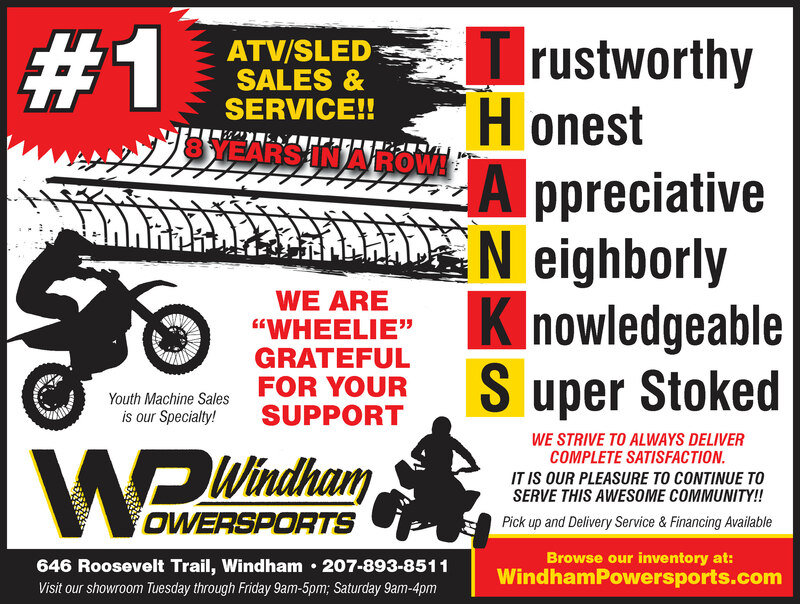 Biddeford. They came out aggressive and focused. They were pressuring DSA United right from the start. Velocity U15 girls had excellent teamwork and was working hard to be first to the ball and succeeding. Velocity U15 had strong defense and offense. The girls were giving it everything they had. Although DSA United scored in the first half, Velocity U15 answered with Chloe Lariviere #7 rocketing the ball past DSA’s goalie to tie the game at 1 at the half. and continued working hard for the goal. They didn’t stop pressuring and going hard after the ball. Velocity U15 had several substantial attempts to put the ball in. Unfortunately, DSA United scored toward the end of the half to keep the lead and win the game. “Our positional play offensively went well; our wings stayed wide; we used the space out in the wings. I also thought we played with a lot of heart,” remarked coach Bell.